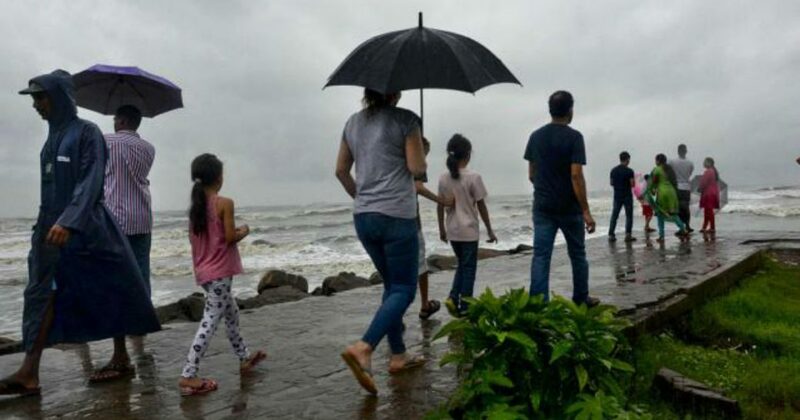 Goa Monsoon Packages are quite famous among our repeat clients and year after year, these guests plan their holidays to Goa only during the monsoons. Goa experiences monsoons over the four months, i.e, June – September. Many of the repeat clients claim that monsoons are the best times for enjoying Goa. Rates of the Best Resorts in Goa are Lowest : In Goa the hotels / resorts have three type of pricing strategy, October to April (peak season), May – September (low-season) and high peak long weekends like the Independence Day, Diwali, Christmas and the New Year days. The resorts reduce their price in the low season, and this is the biggest advantage to most of the domestic guests, especially those who love rains. These guests take the benefit of Goa Monsoon Packages. Currently we have the best packages for Goa for the Hotels like : Novotel Goa, Hyatt Place, Cidade De Goa, Holiday Inn and Taj Hotels in Goa. Goa is a beautiful state with all type of experiences, we have the landscapes which are gorgeous, the cities which are vibrant, cuisine which is delicious, party times which are awake all night. Besides, Goa has the maximum off beat type of stays for those who seek privacy and share secret times. At Best Goa Deals, we have the best monsoon packages for Goa for over 21 nature / eco-tels which are always preferred by the Honeymooners. Unlike the other parts of the country, rains in Goa are not too heavy or not too messy, they are just perfect for you to get wet and enjoy. Besides, the rains are actually a fun element if you are with your friends on the self riding bikes and have the best of the times. Best time for your budget holidays are the monsoons in Goa. So, if you were longing for a Goa Holiday, monsoons is perhaps the best time for you and your family to visit. Come over, and experience the best rains in the country at Goa. We will provide you the lowest rates for the Goa Monsoon Packages.